Tour Greens Phoenix is the certified dealer and installer of Tour Greens backyard putting greens and short game greens for the Greater Phoenix Metropolitan Area. 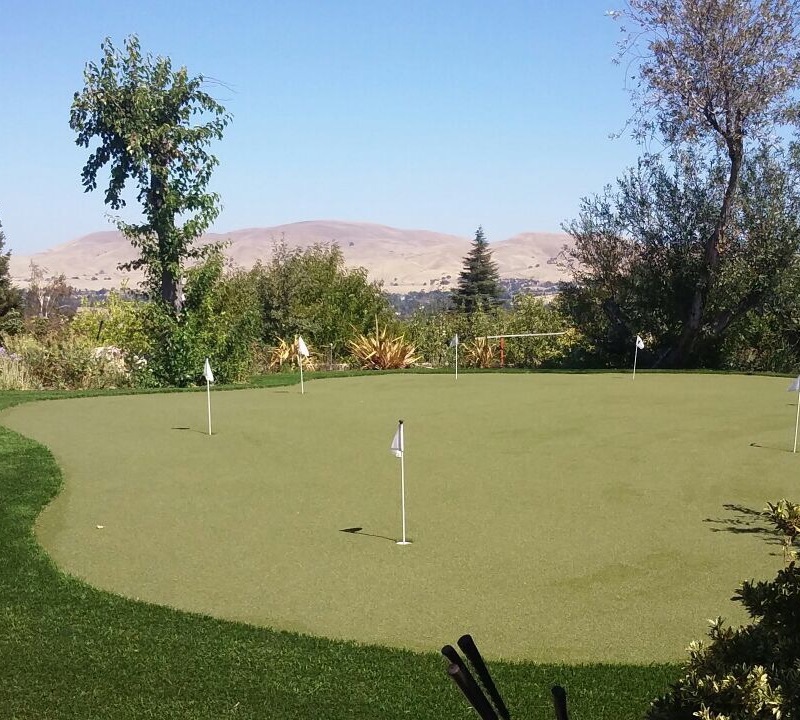 In addition to putting greens, Tour Greens Phoenix supplies and installs a variety of recreational surfacing solutions, including multi-sport game courts, artificial grass lawns/landscapes and pet grass systems. Tour Greens Phoenix designs and installs tour-quality artificial putting greens that replicate the look and feel of bent grass greens. 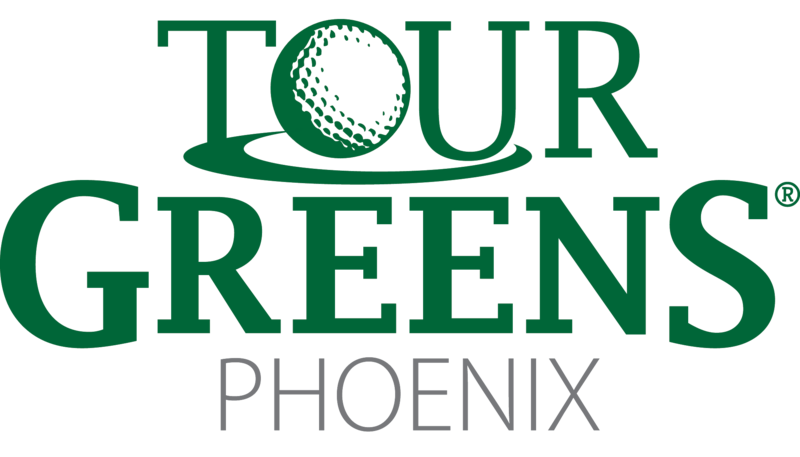 Tour Greens Phoenix will work with you to create the ultimate golf experience, where you can practice every aspect of your short game on a perfectly manicured, high-performance putting green. 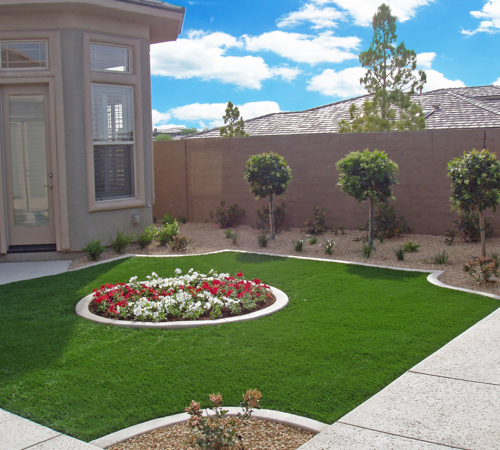 Tour Greens Phoenix offers a variety of landscaping solutions, including artificial turf lawn installation. These artificial lawns provide the look of lush, green grass, without the regular maintenance requirements. In addition, the polypropylene fibers are exceptionally durable, and provide a safe, comfortable surface for children and family pets. 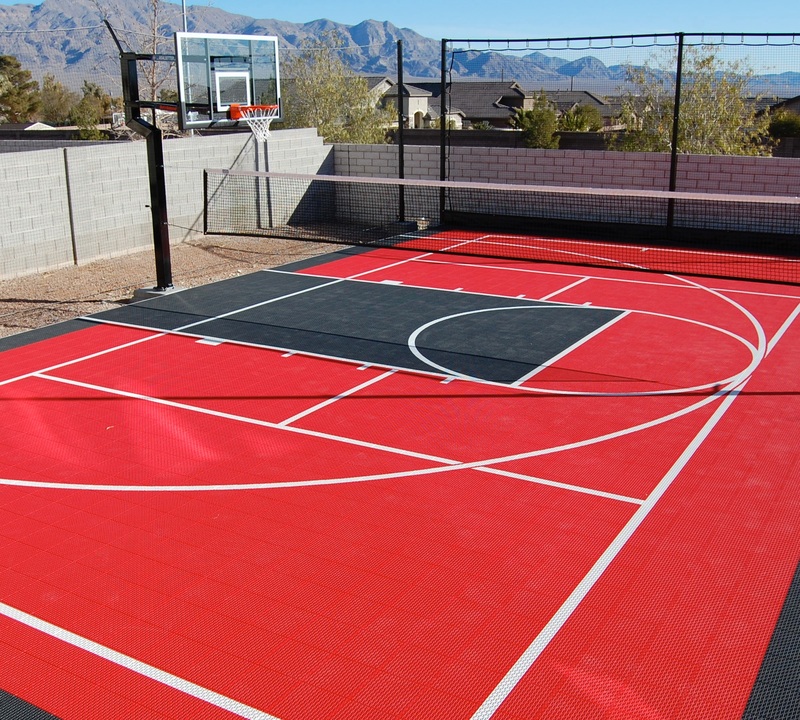 As an authorized dealer and installer for VersaCourt tile, Tour Greens Phoenix provides customizable multi-sport game court systems for your home or business. From home basketball courts to multi-game court solutions, our team can help transform any area into a complete recreational facility.